Question: What can we take from the experience of these communities that might benefit every community and team at Mozilla? 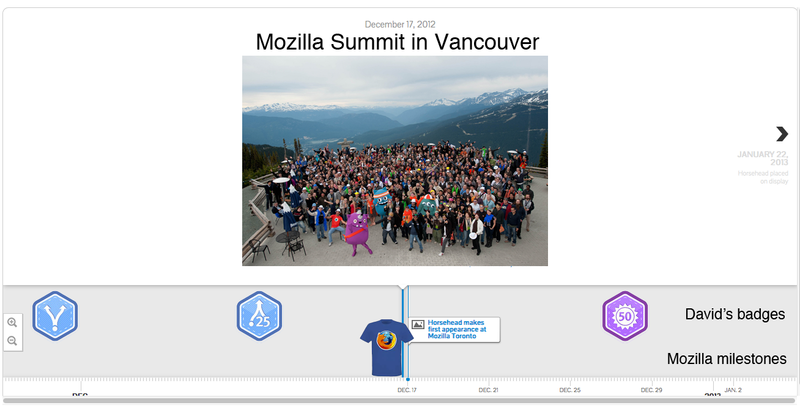 We are looking for nominations from Mozilla Community Builders by April 3rd. We'll then evaluate the nominations and reach back out to both you and your nominee with next steps. We're collecting ideas for how to display badges on mozillians.org. Add your ideas to the badges requirements etherpad this week.